The Handmaid's Tale is an American web television series created by Bruce Miller, based on the 1985 novel of the same name by Margaret Atwood. It was ordered by the streaming service Hulu as a straight-to-series order of 10 episodes, for which production began in late 2016. 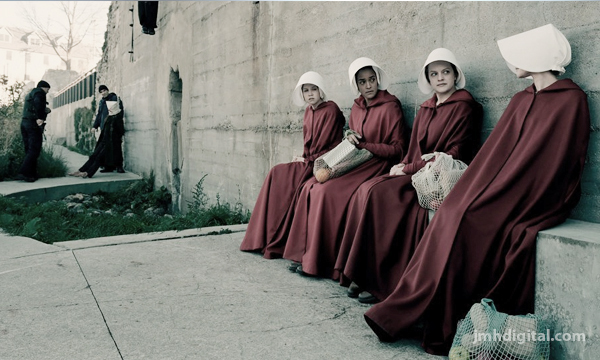 The plot follows a dystopian future following a Second American Civil War wherein women, called "Handmaids", are forced into sexual and child-bearing servitude. The first three episodes of the series premiered on April 26, 2017; the subsequent seven episodes aired on a weekly basis every Wednesday. In May 2017, the series was renewed for a second season scheduled to premiere on April 25, 2018. 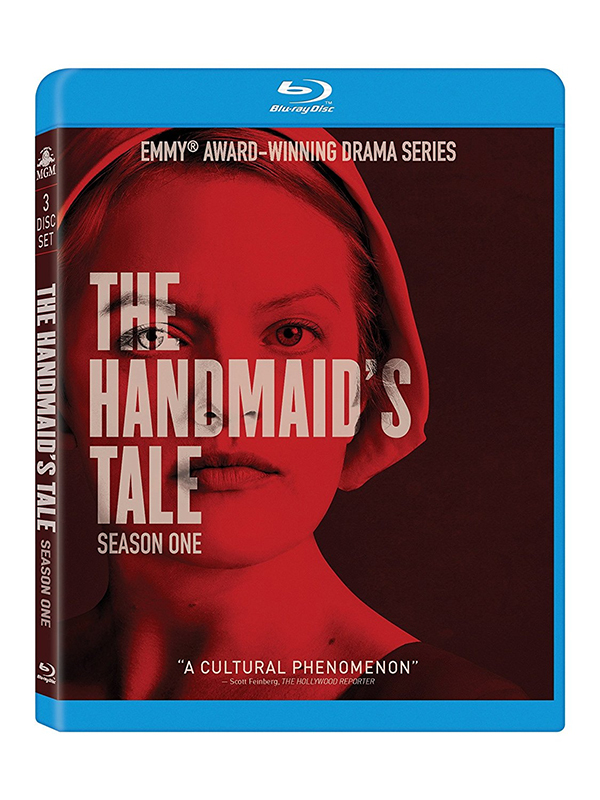 The Handmaid's Tale received widespread critical acclaim and won eight Primetime Emmy Awards from 13 nominations, including Outstanding Drama Series, becoming the first series on a streaming platform to win an Emmy for Outstanding Series. It also won Golden Globe Awards for Best Television Series – Drama and Best Actress for Elisabeth Moss.